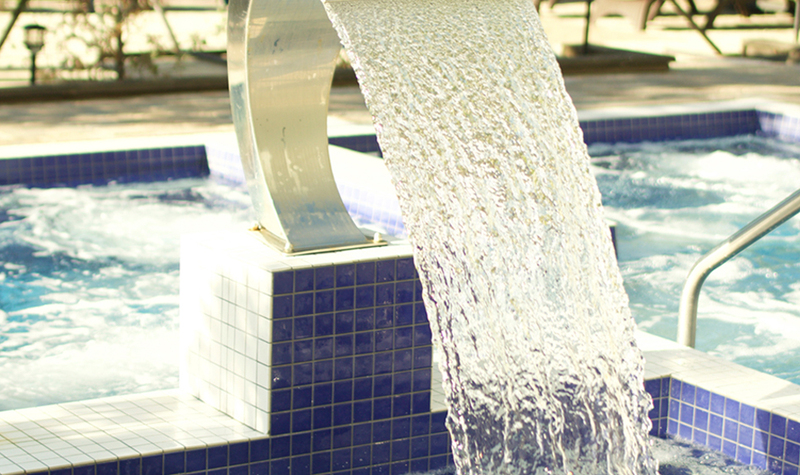 Try the thermal spa experience. Before or after a treatment, prolong your relaxation experience in the Finnish saunas, whirlpool baths and eucalyptus steam baths of our Amerispa centres, situated in a beautiful natural setting. The alternation between hot and cold temperatures, followed by periods of rest and hydration, will leave you with a profound feeling of peace. 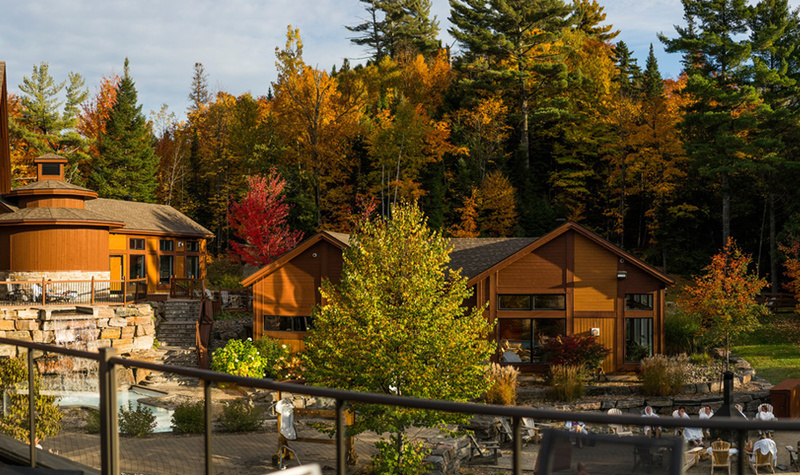 Enjoy a complete thermal spa experience in the heart of the Laurentians. In the authentic Nordic spa tradition, the Amerispa centre in Morin-Heights will offer you a moment of absolute relaxation. Offer the Amerispa Experience as a gift!